Baby boomer grandparents are taking their kids and grandkids on once-in-a-lifetime trips all over the world. 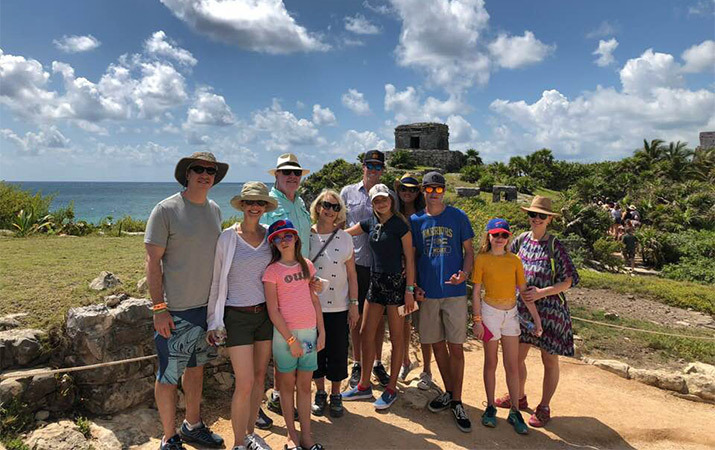 Wildlife, cultural destinations, trekking – these are popular options for multigenerational trips. Mexico is one of the best destinations for this kind of trip.